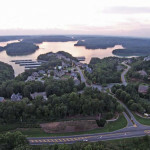 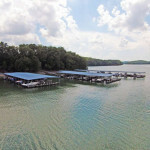 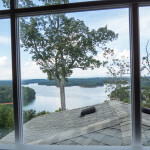 This is the first time on the market for this amazing view home in Harbour Point on Lake Lanier. 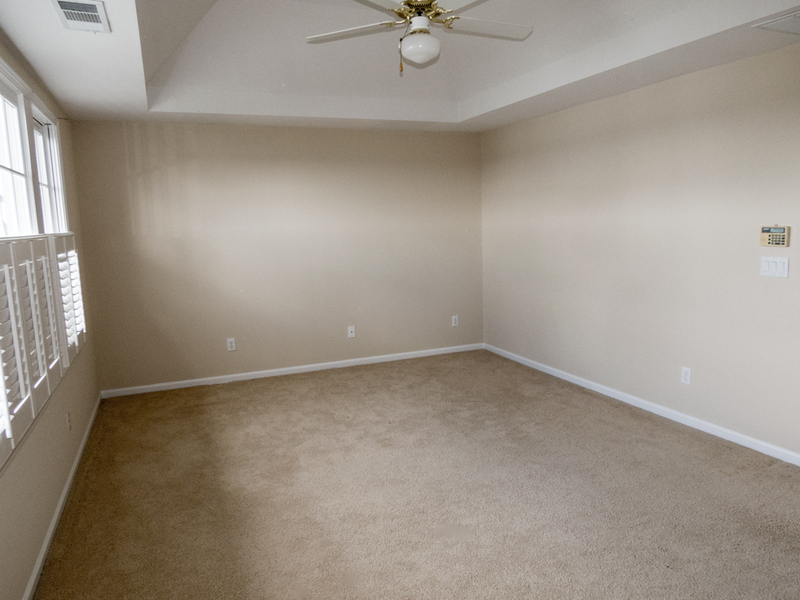 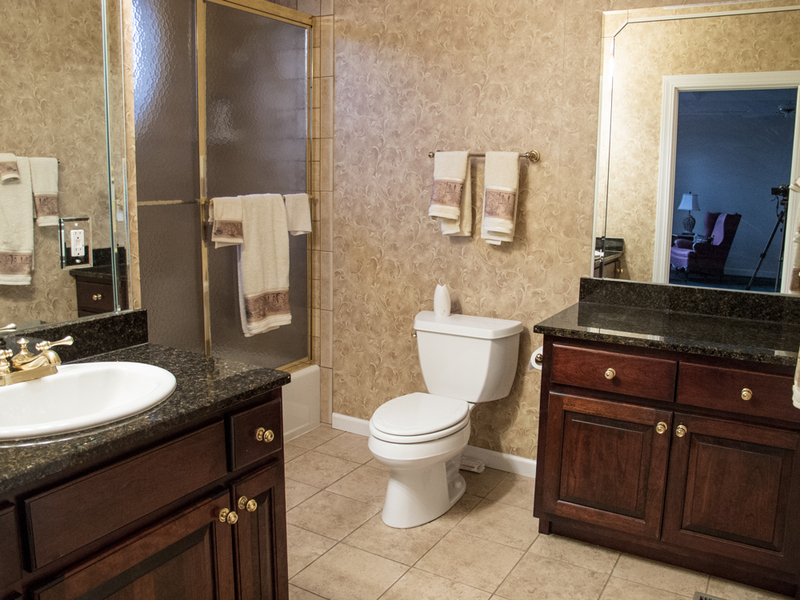 This stunning property offers 5 bedrooms with a junior master suite with an en-suite bath on the main floor. 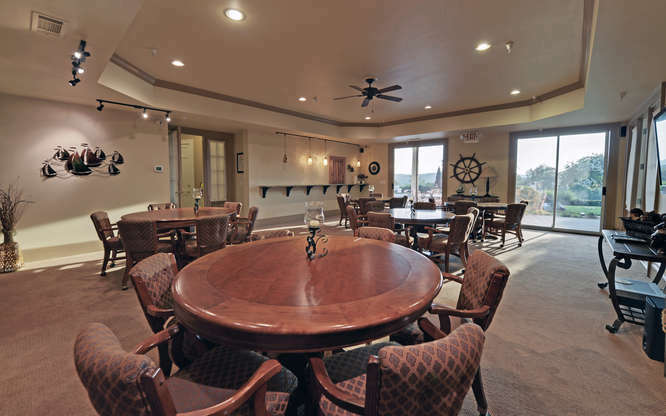 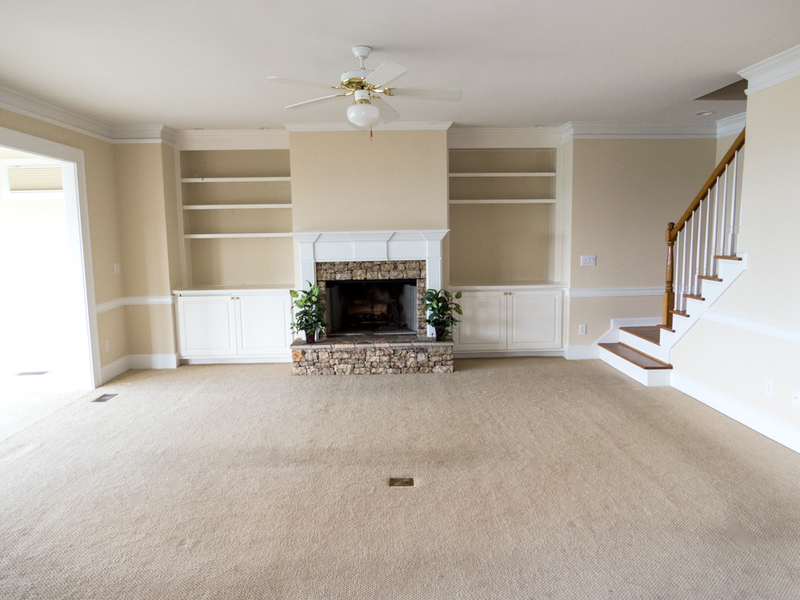 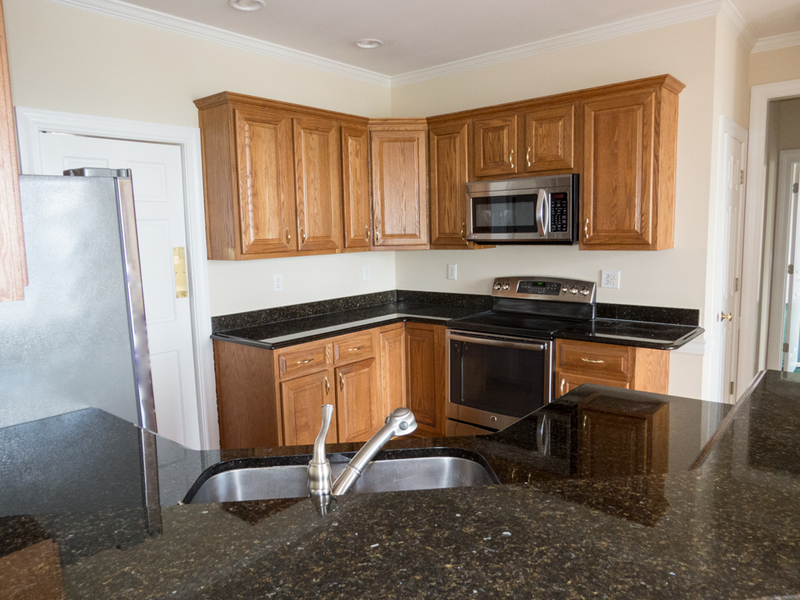 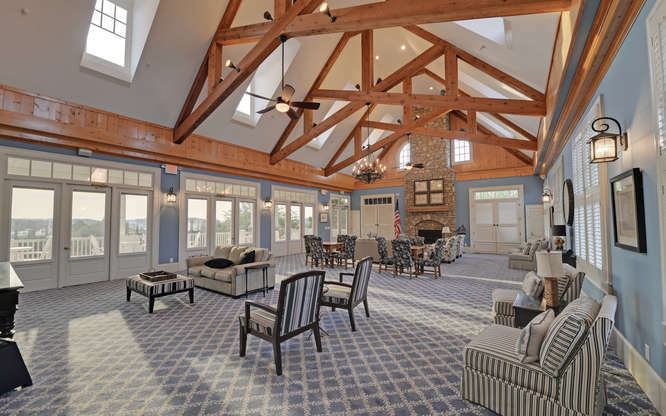 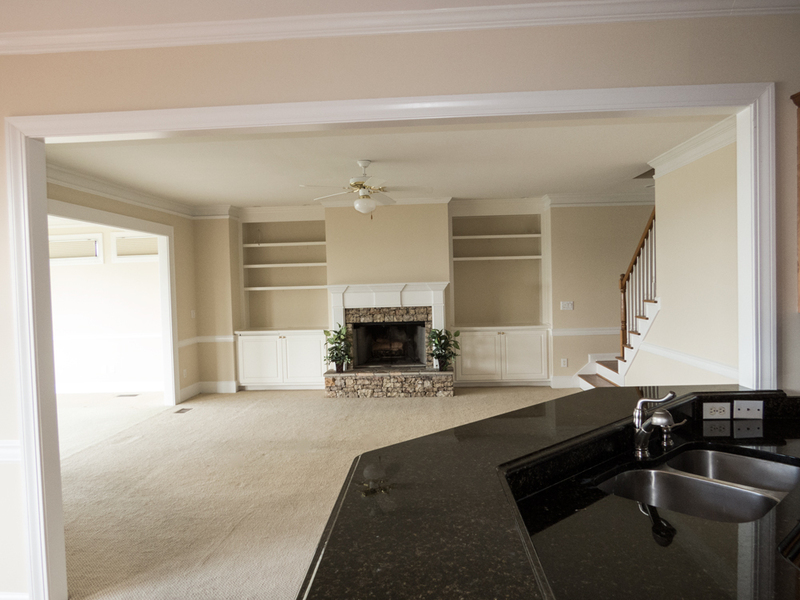 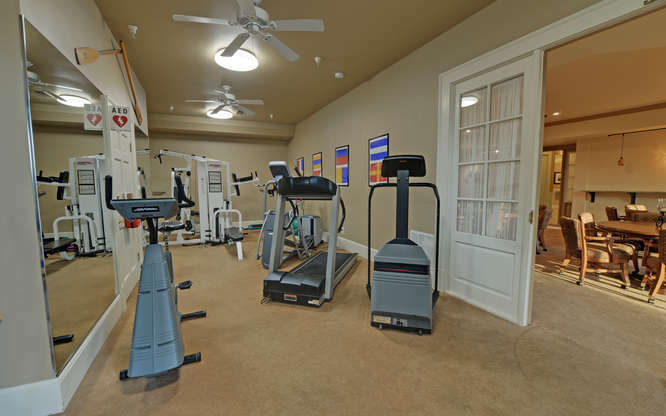 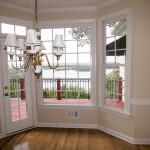 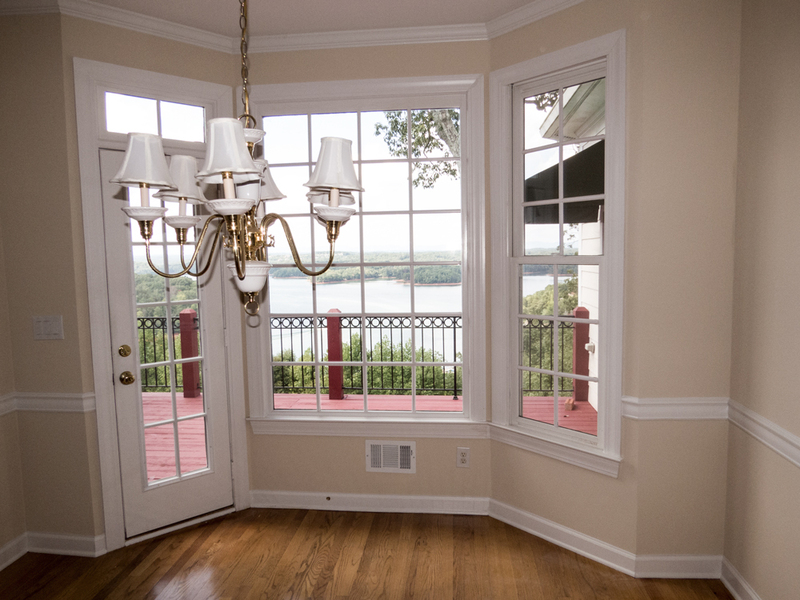 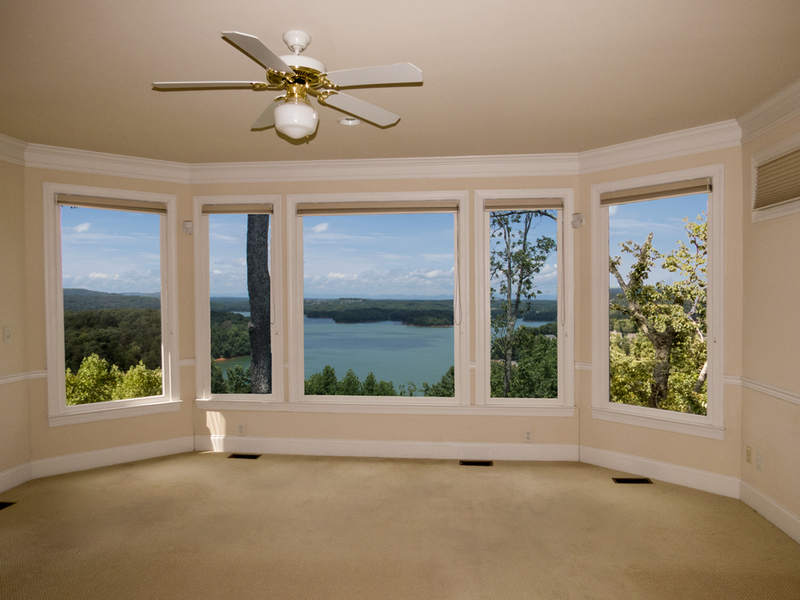 The main floor master has stunning views of Lake Lanier and includes French doors to the large deck overlooking the lake. 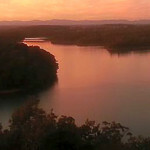 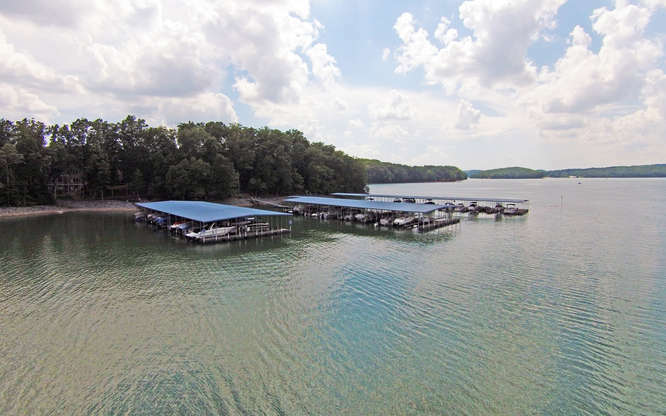 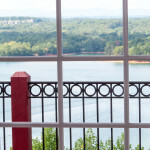 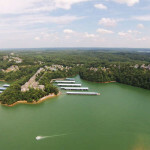 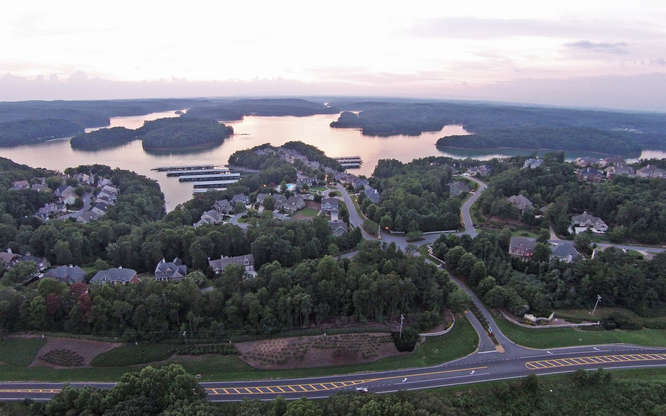 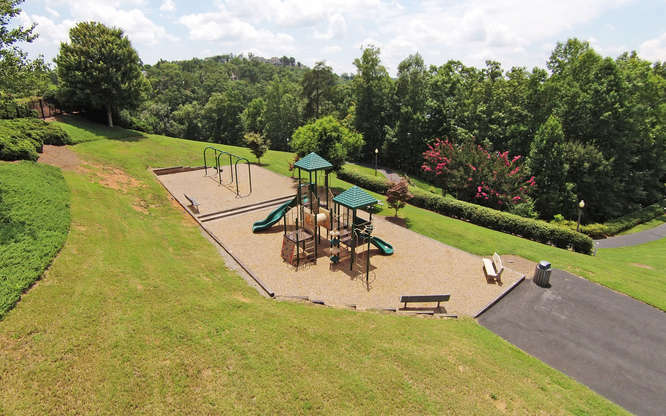 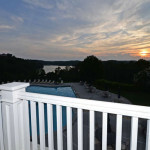 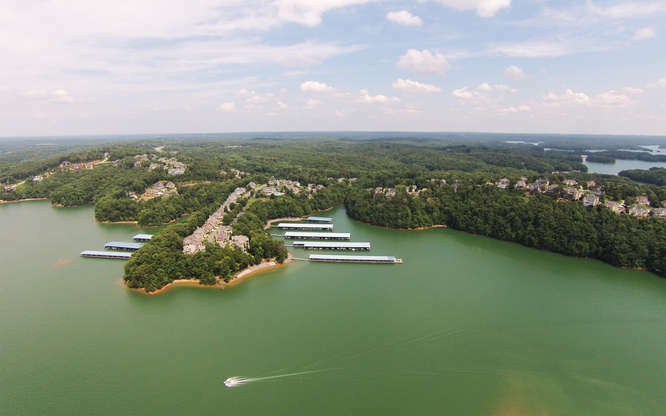 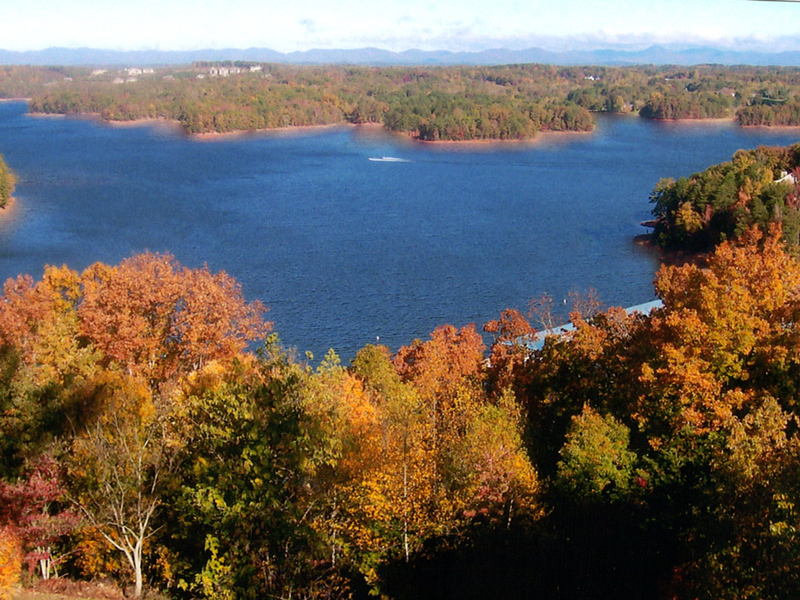 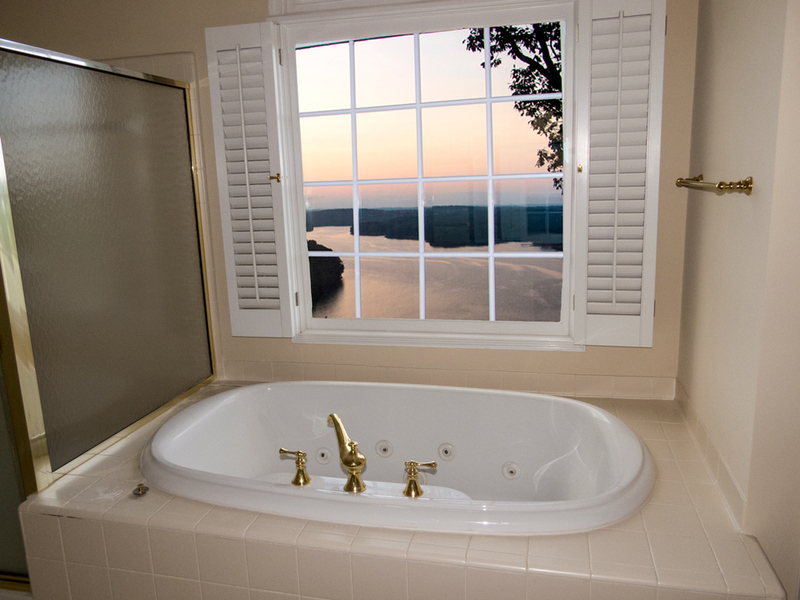 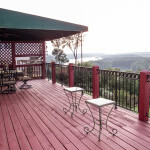 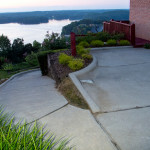 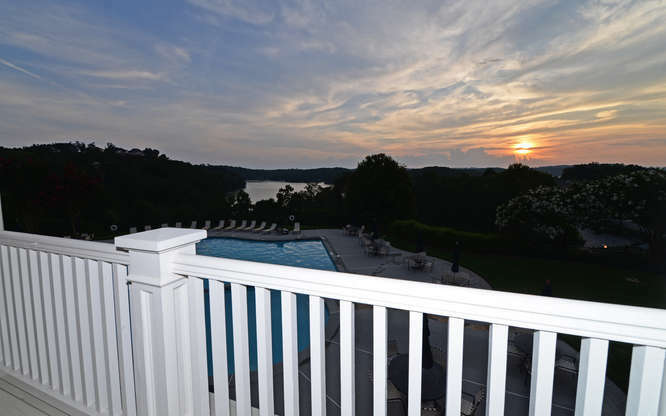 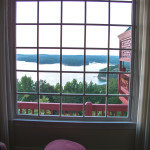 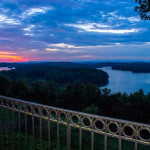 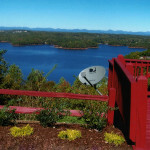 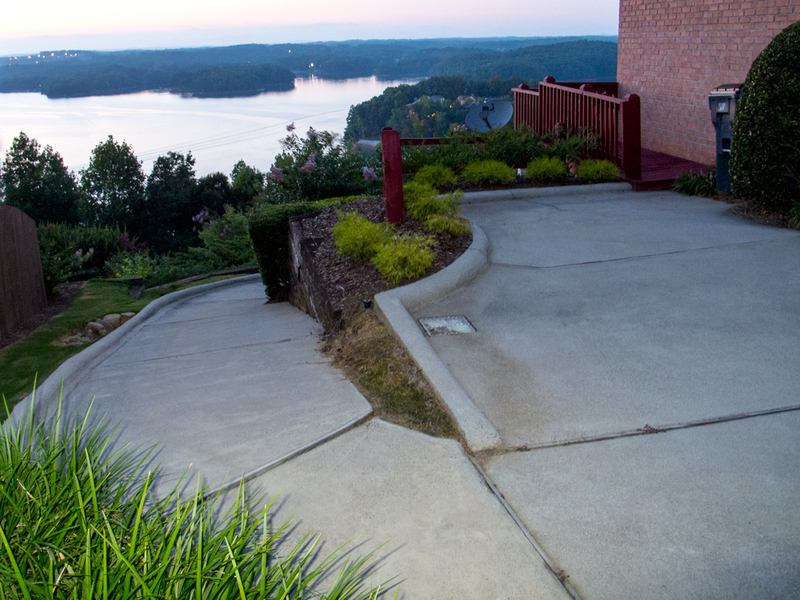 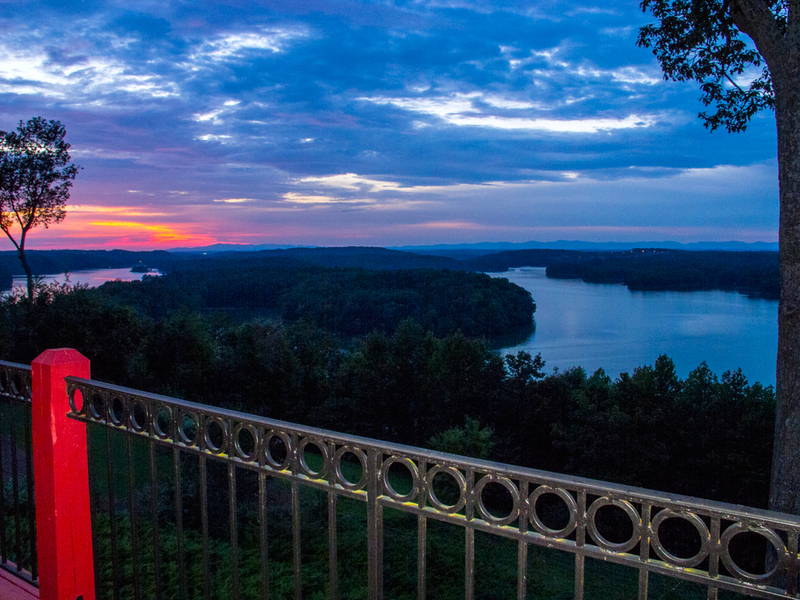 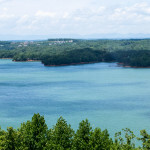 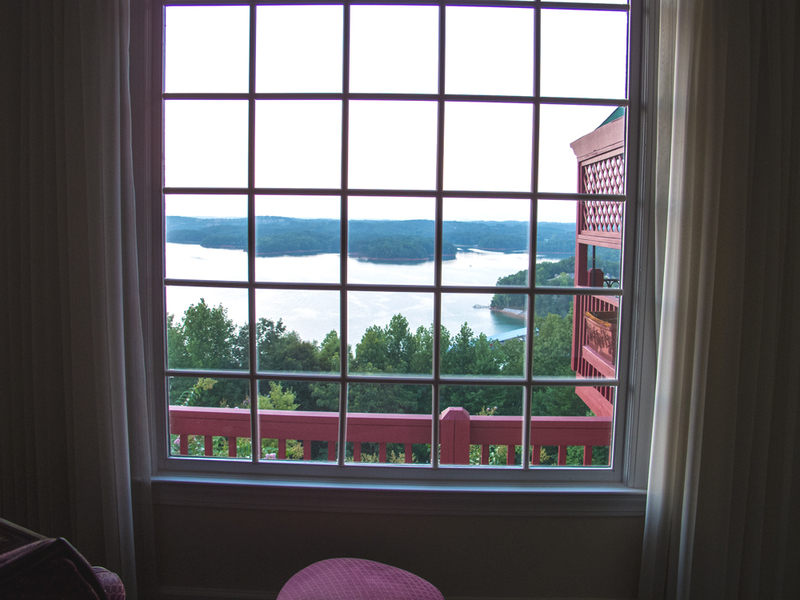 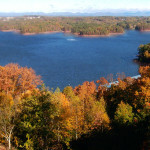 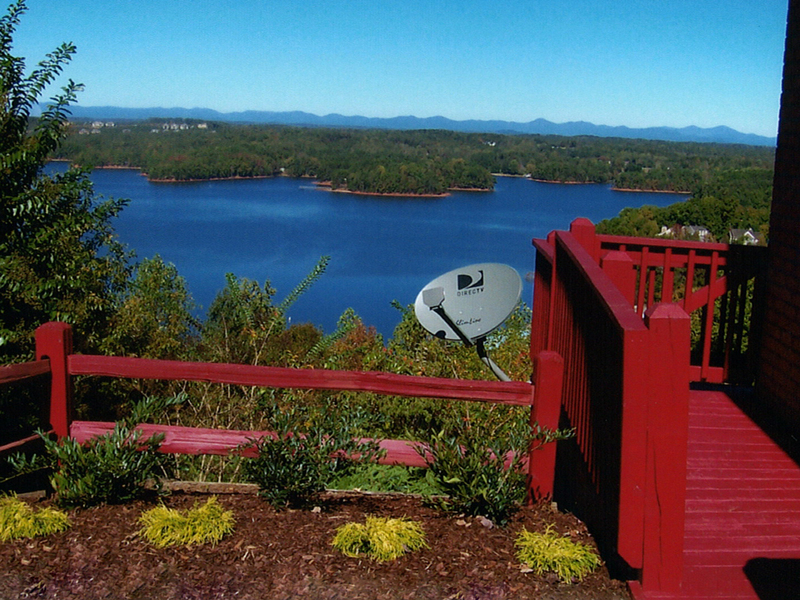 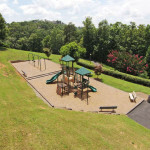 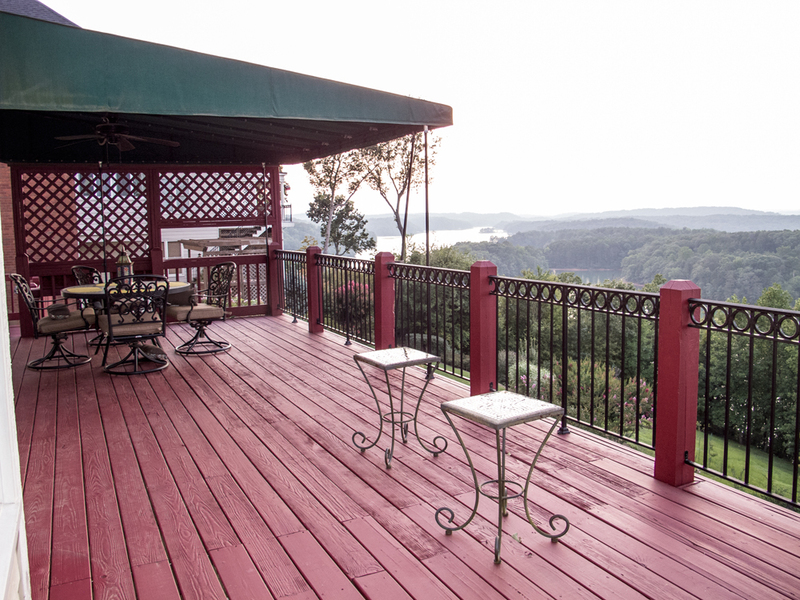 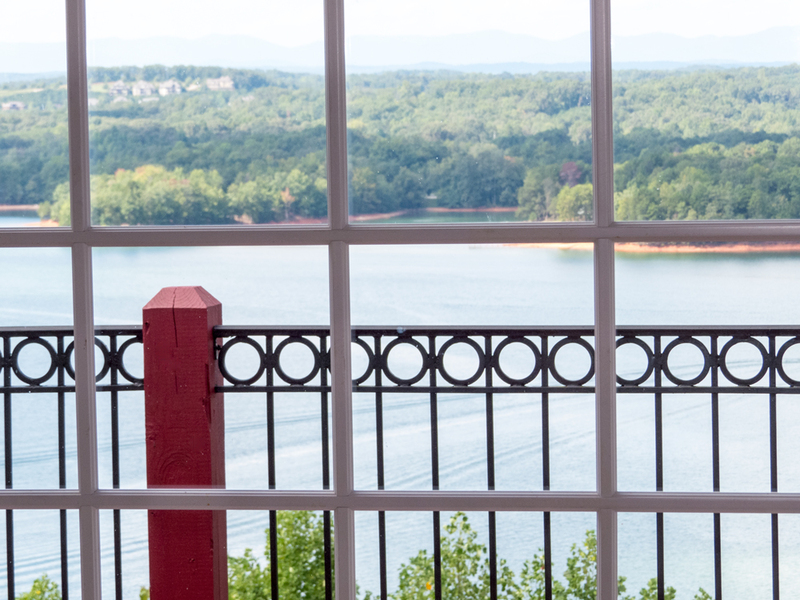 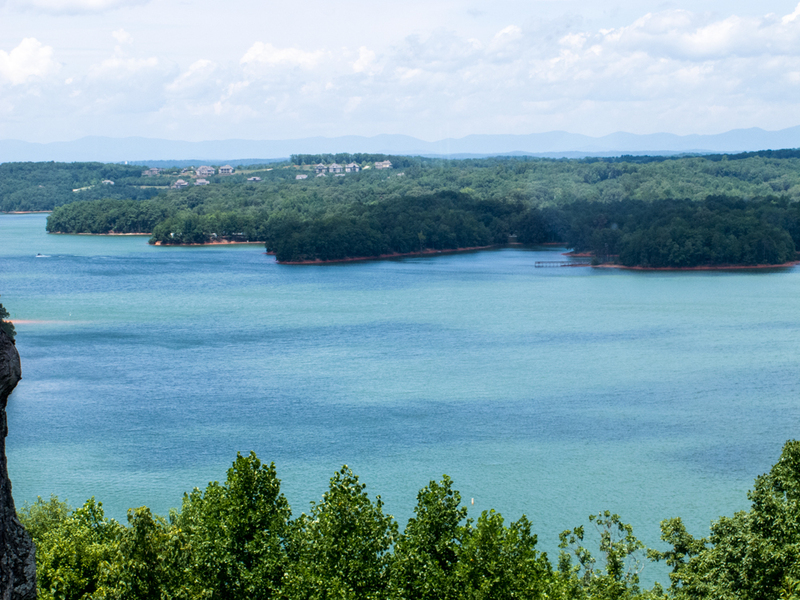 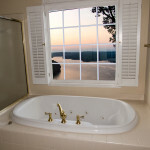 Homes for sale on Lake Lanier are difficult to find with this type of amazing view. 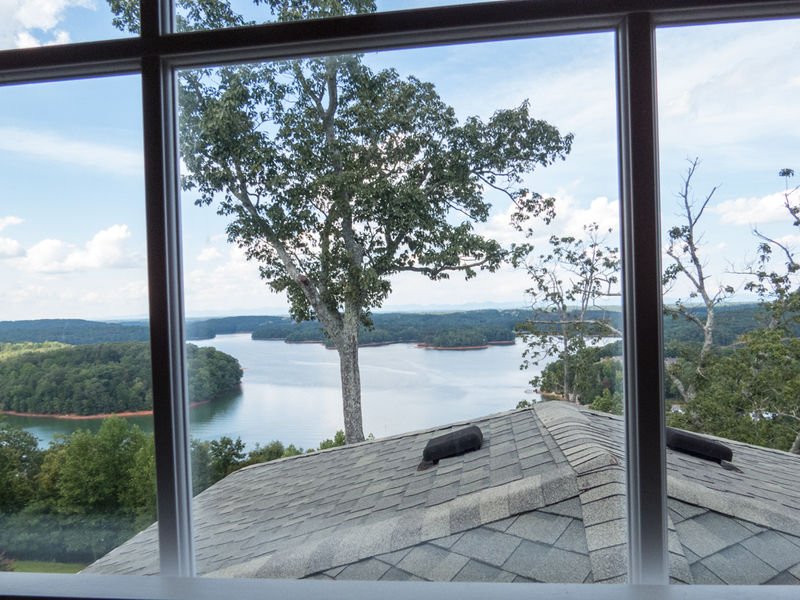 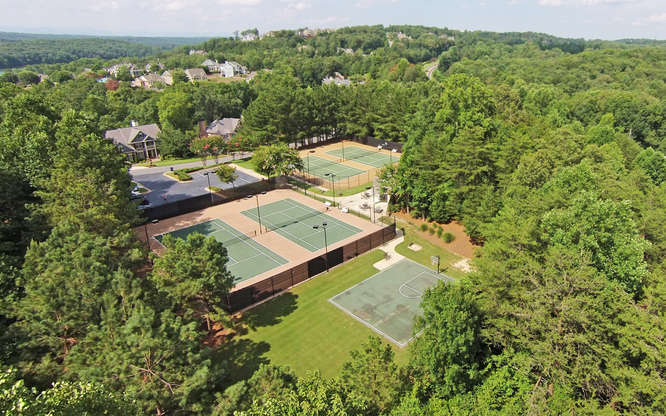 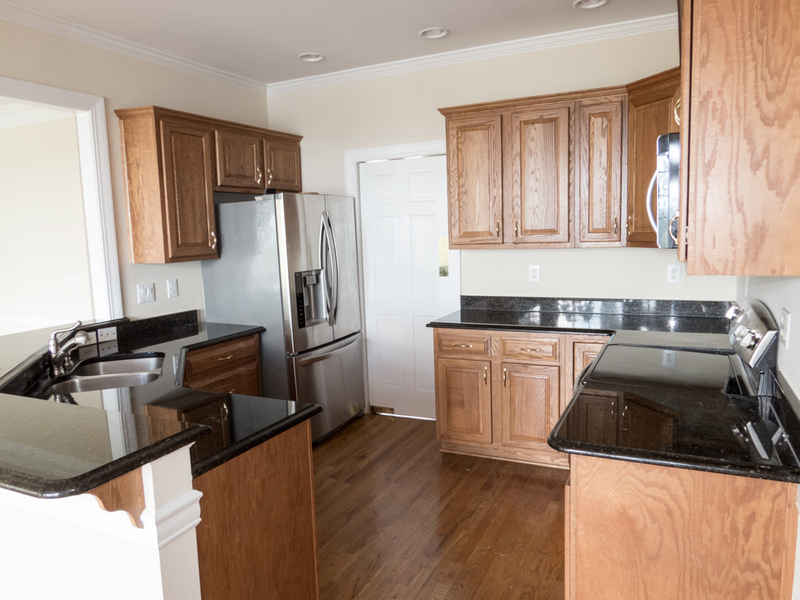 Thanks to supurb site planning, the home at 3470 Westhampton Way has not only amazing sunset views toward the West, but it also has gorgeous views of the mountains as a backdrop to the view of Lake Lanier. 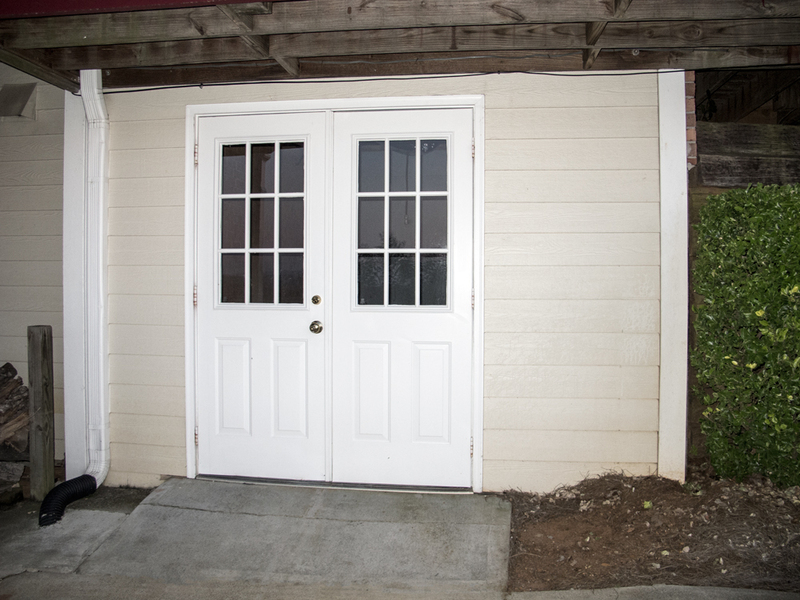 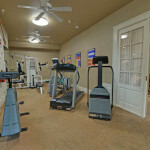 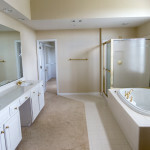 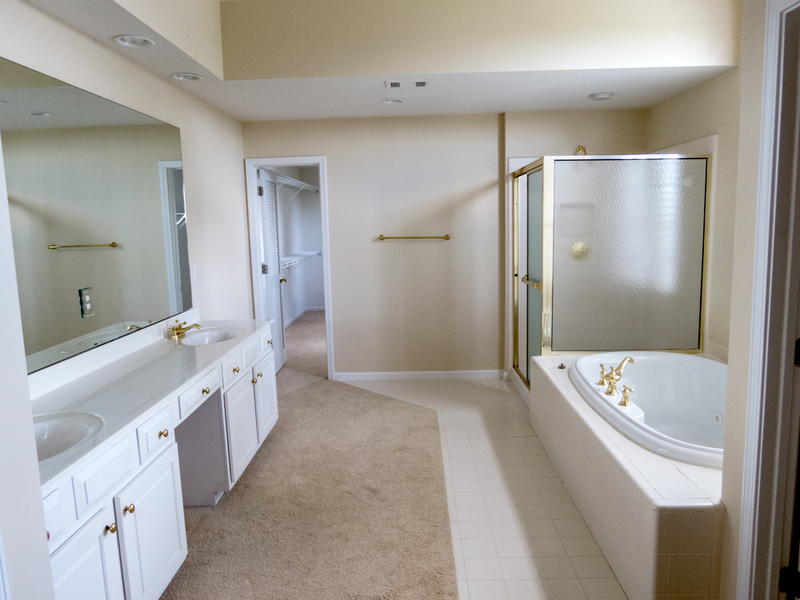 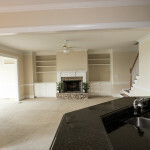 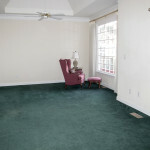 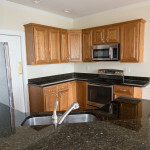 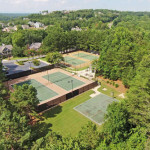 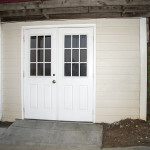 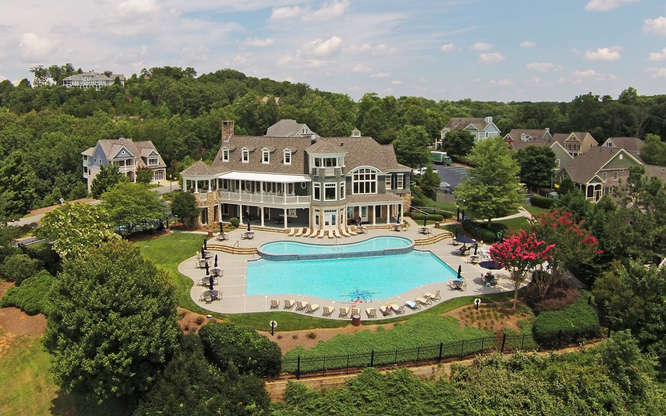 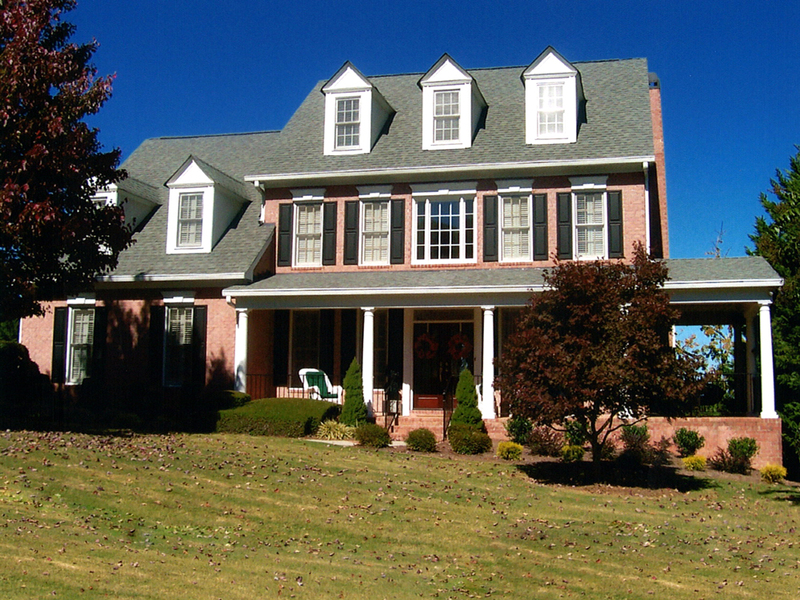 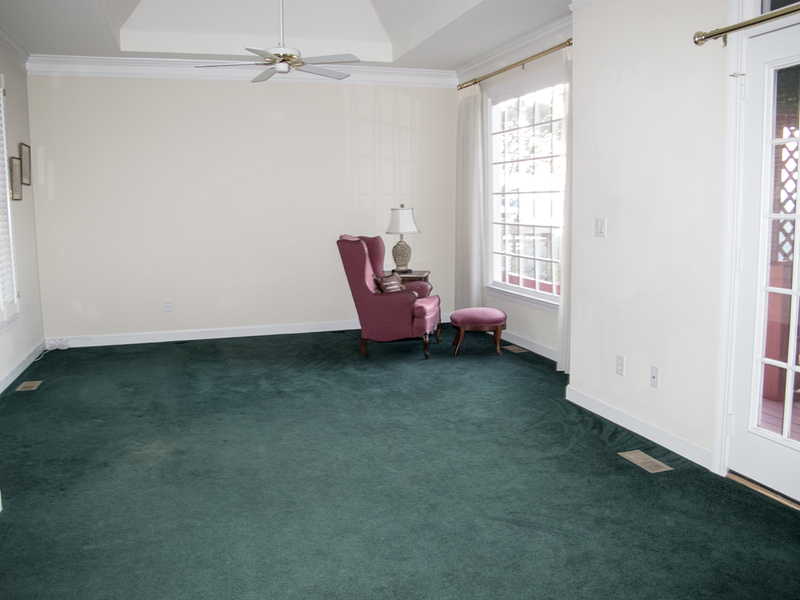 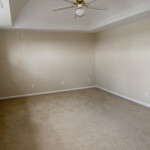 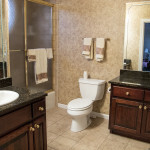 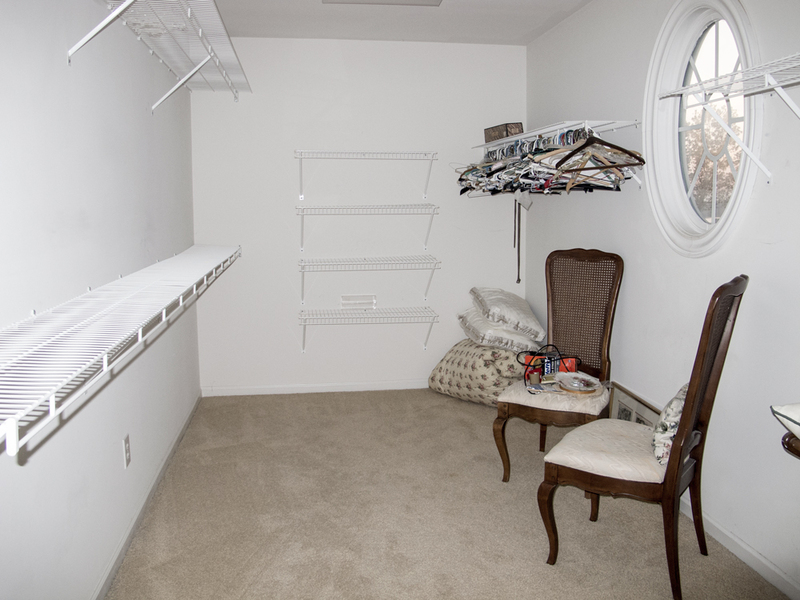 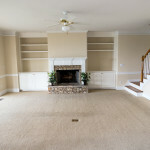 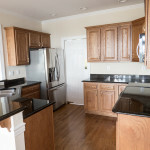 Offered at $950,000 by Charlotte Cliche, Virtual Properties Realty. 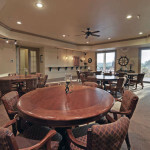 Click the “play” arrow to Tour Harbour Point now!